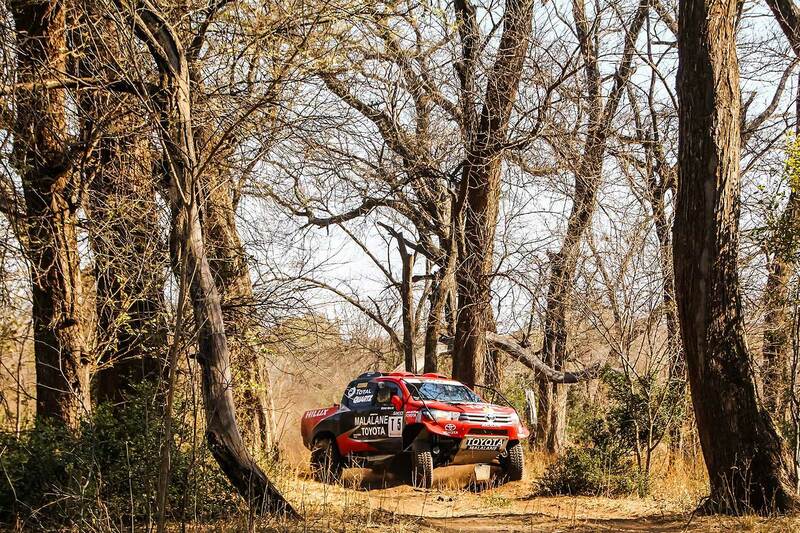 Having returned from the 2018 Dakar Rally with silverware in hand - for their second and third place overall - Toyota Gazoo Racing SA is shifting its focus to the South African Cross-Country Series (SACCS) 2018. "We certainly had a good year in 2017," says Gazoo Team Principal, Glyn Hall. "And we started 2018 with a bang, thanks to two podiums on the Dakar Rally. But as a South African team, competing on South African soil is extremely important to us." First race will be the Mpumalanga 400 Rally on March 16-17th. The format for the event consists of scrutineering and documentation followed by a Qualifying Race of approximately 45 kilometers on Friday. The main race on Saturday will comprise two loops consisting of approximately 170 kms, to be repeated, totalling a race distance of 340 kilometers. The team will be fielding its brand new, revolutionary Toyota Hilux, in near-identical spec to that used during this year's Dakar Rally in South America. "The Hilux has already proven itself on the world's toughest automotive race, and we are excited to develop it further during the 2018 SACCS," continues Hall. "While we were extremely satisfied with our performance on the Dakar Rally, there are always gains to be made, and we certainly won't be resting on our laurels this year." 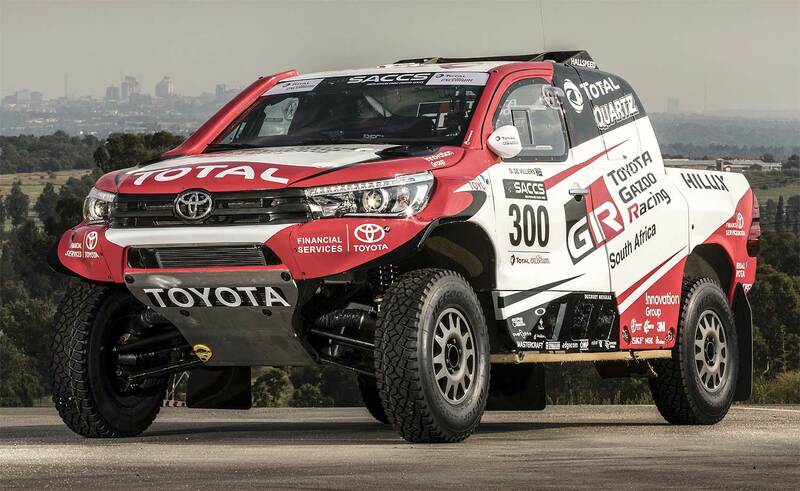 The Toyota Hilux will compete in Class FIA of the SSACCS, which means that South African fans will get to see the Dakar-spec vehicle in action locally. 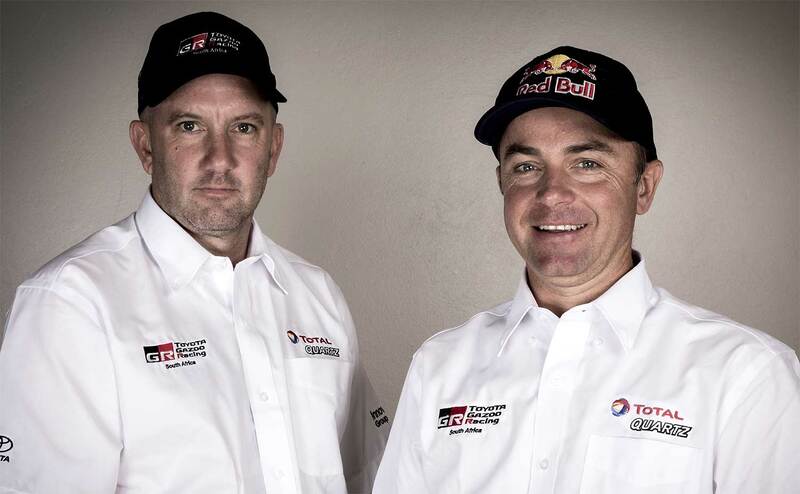 What's more, Dakar veteran Giniel de Villiers will be taking charge of one of the cars. The Dakar-third will be partnered by navigator Rob Howie for 2018. Howie is, himself, a veteran of seven Dakars, most recently having navigated Toyota driver Lucio Alvarez (Argentina) to a tenth-place finish on Dakar 2018. Howie has also won the South African championship as navigator three times - 2012, 2015 and 2016. De Villiers/Howie will be joined in the team by former rally driver Henk Lategan. Lategan cut his teeth in Class S2000 of the South African National Rally Championship (for normal cars) during 2013, spending three years with the Volkswagen Rally team, and also competing in numerous international rallies. During 2017 he made the switch to cross-country racing, joining the Ford team as the third driver in their line-up. "It was a steep learning curve for me," says Lategan of his cross-country experience so far. "But I'm confident that I've gained a lot of experience, and I'm now looking forward to the next chapter in my racing career." He will be joined by former champion navigator Dennis Murphy for 2018. Murphy formerly partnered multiple cross-country champion Anthony Taylor for Toyota, and his experience and calm demeanor will certainly aid Lategan during his first season with Toyota Gazoo Racing SA. 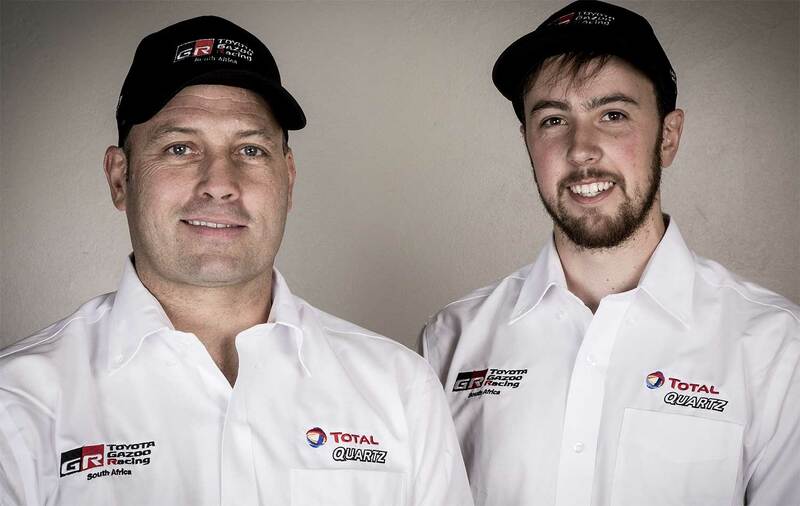 Toyota Gazoo Racing SA will also be represented in Class T of the SACCS by brothers Johan and Werner Horn, who campaign the Malalane Toyota-backed Hilux. The brothers won the 2017 title after a tough battle with the Ford team, and are looking forward to defending their crown. 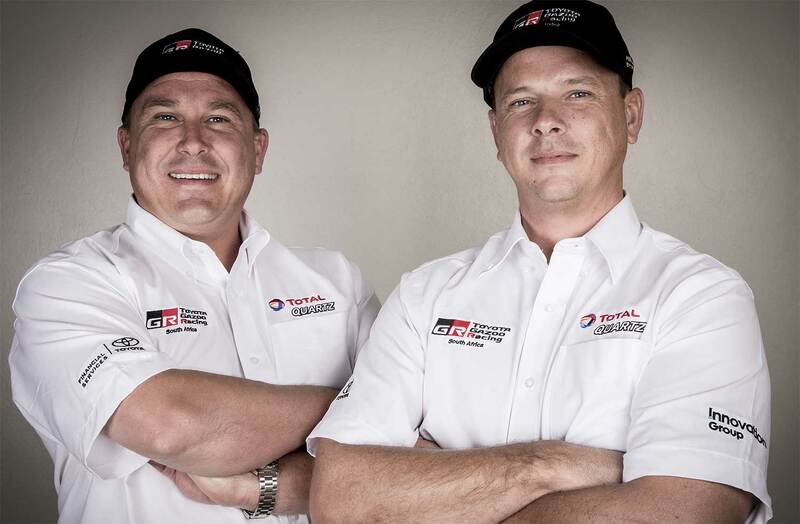 Toyota is also supported by a number of privateers, including the 4x4 Mega World Team. This year, former Class T champion Jason Venter, partnered by Vince van Alleman, makes the move to Class FIA; while younger brother Dylan will join the fray in Class T of the series. In addition to competing in the local SACCS, Toyota Gazoo Racing SA will also be taking part in a number of international races, as part of its preparation for Dakar 2019. The details will be announced in due course.